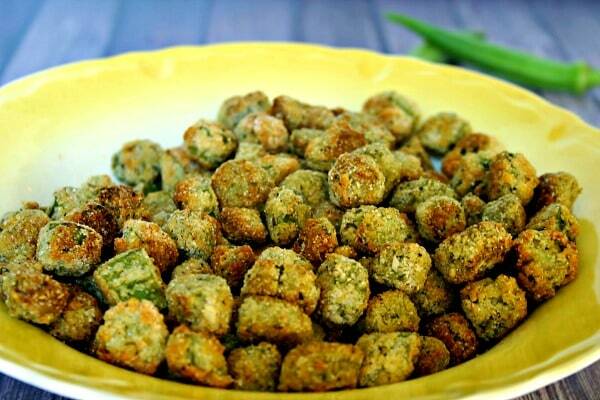 Crunchy Oven-Fried Okra. 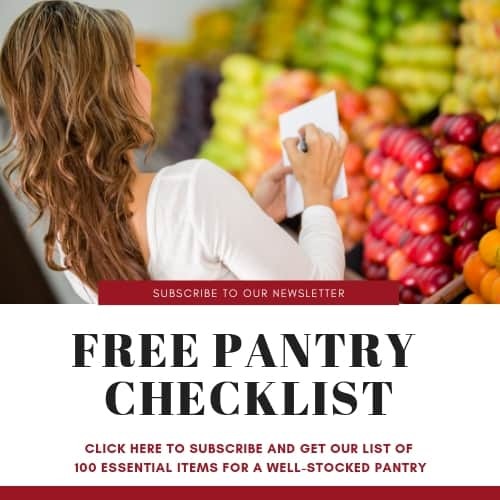 Make healthier crispy, breaded okra in the oven using a mix of Panko bread crumbs, corn meal, and parmesan cheese requiring less oil than frying! What I think is one of the absolutely best summer foods? FRIED OKRA! 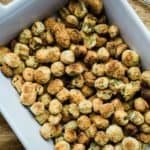 Lucky for you, today I’m sharing a recipe I recently discovered at Sing for Your Supper Blog for a healthier, Crunchy Oven-Fried Okra. Thanks to my father-in-law and his garden, we feasted on this “farm-to-table” delicacy at supper the other night. Just so you understand… this…just this…WAS our entire supper. Yep, just this beautiful bowl of okra. It was delicious! An added benefit to this oven-fried version, is that there is no greasy mess to clean up. I also found that placing the okra under a broiler at the end of cooking and stirring frequently resulted in extra golden brown crispiness! Crispy Oven-Baked Onion Rings — Healthier onion rings that are tender on the inside and nicely crisp on the outside without frying! Browned Butter Roasted Asparagus — Perfectly roasted asparagus drizzled with a nutty browned butter sauce is an elegant side dish for steak or seafood and requires only 12 minutes baking time! Asiago Potato Stacks – These fancy little Asiago Potato Stacks, seasoned with fresh rosemary and sea salt, are cheesy, crispy, and perfectly elegant! Hattie B’s Black-Eyed Pea Salad — Hattie B’s Black Eyed Pea Salad is dressed with a bright and perfectly balanced vinaigrette. Fresh Herb Potato Salad — The flavor of this classic, creamy potato salad is enhanced by using fresh herbs—tarragon and parsley—in the dressing. You’ll make Grandma proud with this recipe! 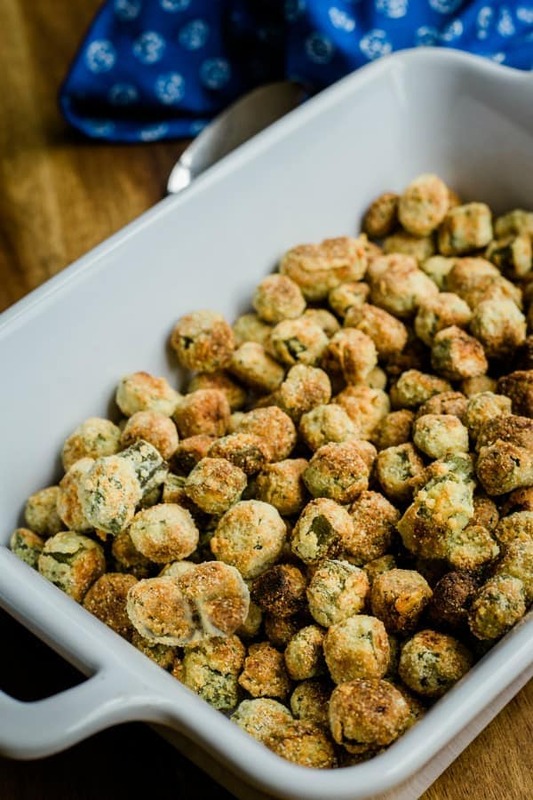 DID YOU MAKE THIS CRUNCHY OVEN-FRIED OKRA RECIPE? Crunchy Oven-Fried Okra — this recipe is a bit healthier and easier to prepare. Preheat the oven to 425 degrees. Combine the cornmeal, panko, salt, pepper, and Parmesan cheese in a gallon-size ziplock bag. In a separate bowl, gently toss the okra with the beaten eggs until evenly coated. 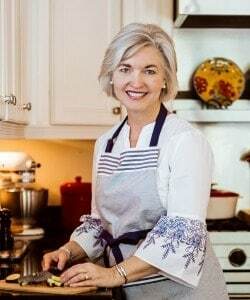 Pour oil onto a rimmed baking sheet (15x10x1) and place in the preheated oven for just a few minutes to warm up the oil--be careful to not let it start to smoke. In the meantime, add the wet okra a little at a time to the bag and shake until coated. If needed, you may add additional cornmeal and panko breadcrumbs -- if the okra isn't coated as much as you like. Carefully add the okra to the hot baking sheet. Bake for 15-20 minutes, or until tender, turning the okra halfway through baking. To get a nice golden brown, increase oven heat to broil and watch carefully, stirring as needed. Recipe adapted from Sing for Your Supper Blog. Hi Sheila! I found you through the Food Bloggers Helping Each Other FB group and I have to say that I’m loving your site! Your pictures are amazing:) I just harvested a huge crop of okra and, after seeing your recipe, am thinking about baking my first batch tonight. I even have all the ingredients at home already! If you do try the okra, please do come back here and rate the recipe. I’d love to know how it turns out for you. Turned out exactly as you said it would! It only took a few minutes to throw together and now my house smells like Italian seasoning. We’ll be making more this weekend because I have a bumper crop of okra! Patricia, You could try using more panko breadcrumbs if the cornmeal is not an option for you. I did just that tonight cause I didn’t have cornmeal. Everybody loved the dish! I did add a little more salt and pepper after cooking, otherwise just like the recipe. Great! 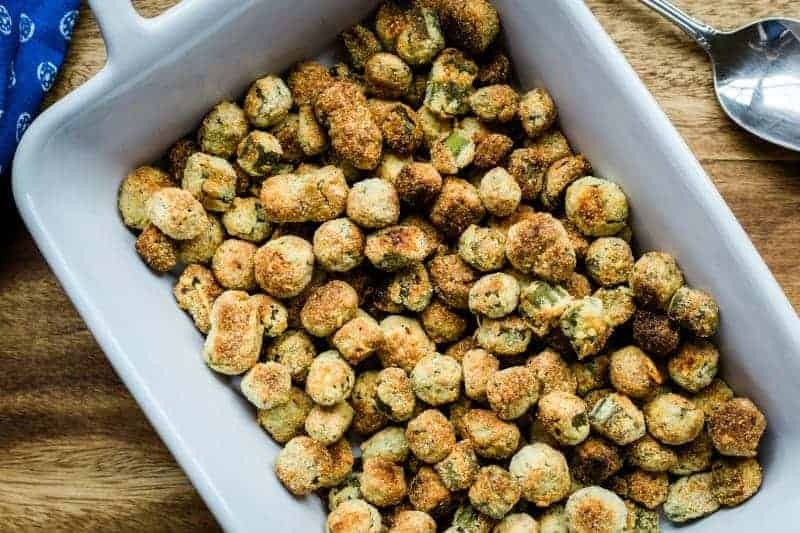 I’ve never tasted okra (not really a big veggie fan, all round) but I think I’d enjoy these crunchy bites. Never made okra until today. When someone gave me okra, I searched for a recipe. Glad to have found this one. The okra turned out really well. Very good. Davida, I’m so glad you enjoyed the recipe! We have a bumper crop of okra from this year’s garden and were looking for a healthier recipe. This did the trick! Our okra tasted fabulous. Perfect crispness too. The only slight variation is that we freeze our okra sliced with a little cornmeal, so we didn’t put as much in our mixing bag. Thanks for sharing the awesome twist in a Southern classic. This recipe was a big hit with the family! Well, a big hit with all but with my pickier eater – we’ll keep working on her. It really turned out well and I love it because it’s healthier too. We even did it in the toaster oven to keep the heat down in the house and it turned out well. Thank you!! This is my go to recipe for cooking okra! Sometimes I use more breadcrumbs or ground tortilla chips instead of cornmeal. I also use coconut or olive oil instead of canola oil. It’s always turned out great and is my favorite way to eat okra. Delicious! Honestly can’t tell they’re not fried! Definitely agree with adding more spice to kick them up a bit!